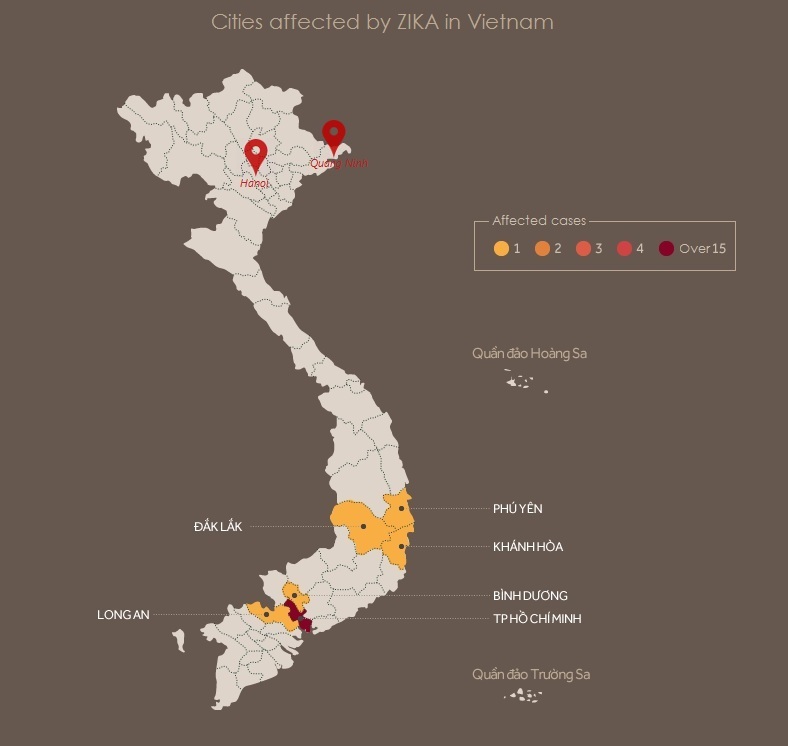 As of November 2016, there are 43 confirmed cases of Zika in Vietnam. Ho Chi Minh City has the highest number of confirmed cases (35 cases). Hanoi, Quang Ninh Province and surrounding areas are marked safe as there is no report on Zika infection. The inforgraphic below represents the number of cases of Zika infection have been identified in Vietnam. For more information regarding Zika infection on traveling to Vietnam, please visit Center for Disease Control and Prevention’s site. The conference venue is located at Hanoi University of Science and Technology. Address: 1, Dai Co Viet Str, Hai Ba Trung Dist, Hanoi, Vietnam. No postal address is needed for the location. We are moving ahead with a plan to organize a workshop immediately after APLAS 2016 in Hanoi. The goal of this two-days workshop is to provide an informal forum for generating interactions and collaborations on programming languages and systems. Strongly encouraged are proposals of new, speculative ideas, evaluations of new techniques in practical settings, and discussions of emerging results and important problems. The entire program will be held at a hotel in Halong Bay and on an overnight cruise. We will have a limited number of 20-mins talks, followeed by a number of short 10-mins position talks during this workshop.